A North Adelaide luxury toilet company offering a portaloo experience “of ultimate beauty, extravagance and opulence” has fallen into liquidation. 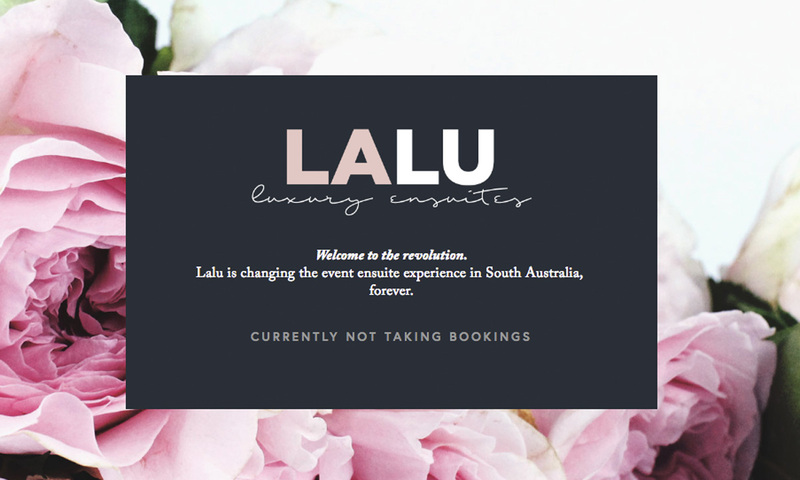 Lalu Experience featured at some prominent public events in Adelaide this year, and had a stated intention of “changing the event ensuite experience in South Australia, forever”. On its website, the company describes Lalu as meaning “a state of ultimate beauty, extravagance and opulence; to surpass expectations; incomparable like no other; breathtaking beyond belief; the height of complete luxury and splendour; a phenomenal experience” – [as in] “The girls were in complete Lalu as to how a la lu could be so luxurious”. 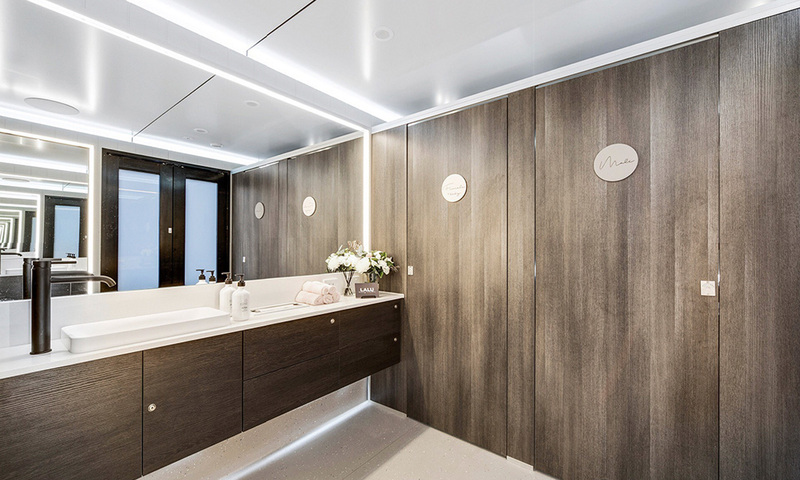 It said event hosts could expect eco-friendly toilets that “exceed world-class quality”, with in-built Bose speaker systems, a style bar, floral adornments, air-conditioning and cleaning – described as a “matron service”. Since its registration in North Adelaide early last year, Lalu Experience Pty Ltd has provided luxury en suite services for a series of public events including the Lionel Ritchie and Cat Stevens concerts at Botanic Park, the Adelaide Fashion Festival, Ferment Festival, and Victoria Square race day event The Rose Garden, according to the company’s social media posts. The revolution has come to an end. Image: Lalu Experience website. But Lalu Experience was placed under external administration late last week, an Australian Securities and Investments Commission liquidation notice says. A notice on the business’s homepage (above) says it is “currently not taking bookings”. The company and liquidator BCR Advisory did not respond to InDaily’s requests for comment.